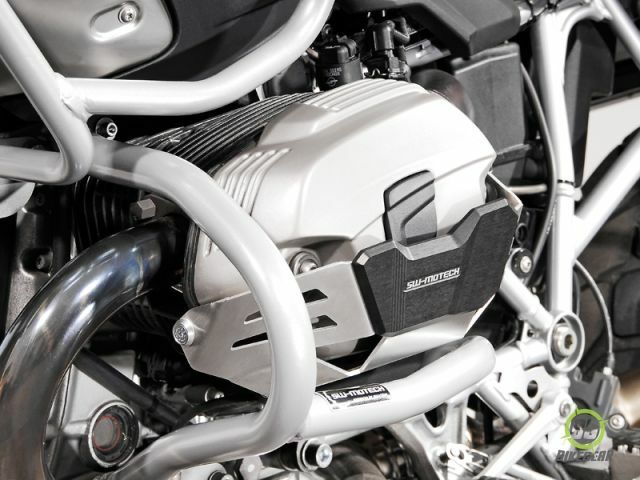 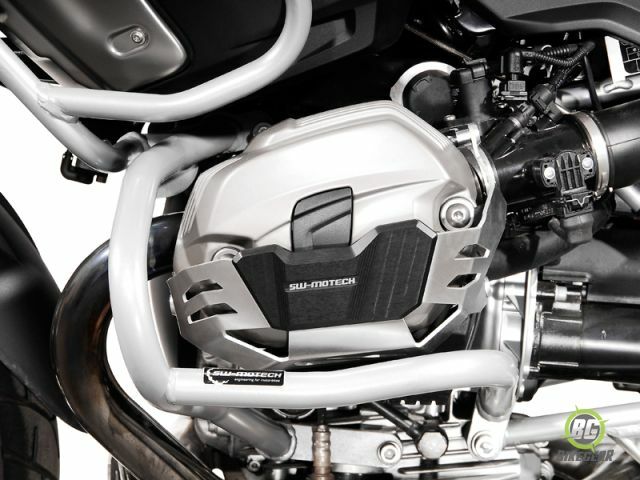 The SW-MOTECH Aluminum Cylinder Guards for BMW R1200GS ’10-’12, R1200GS Adventure ’11-’13 are designed to protect the Boxer valve covers against falls and slides. 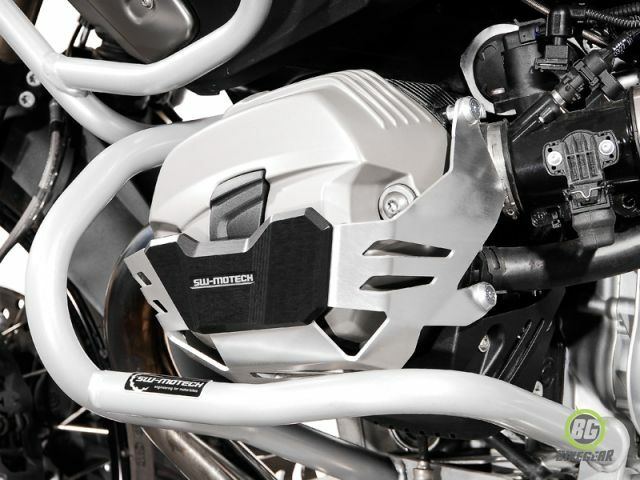 Constructed of laser cut aluminum for heavy-duty, light-weight protection along with a CNC-cut “slider”. 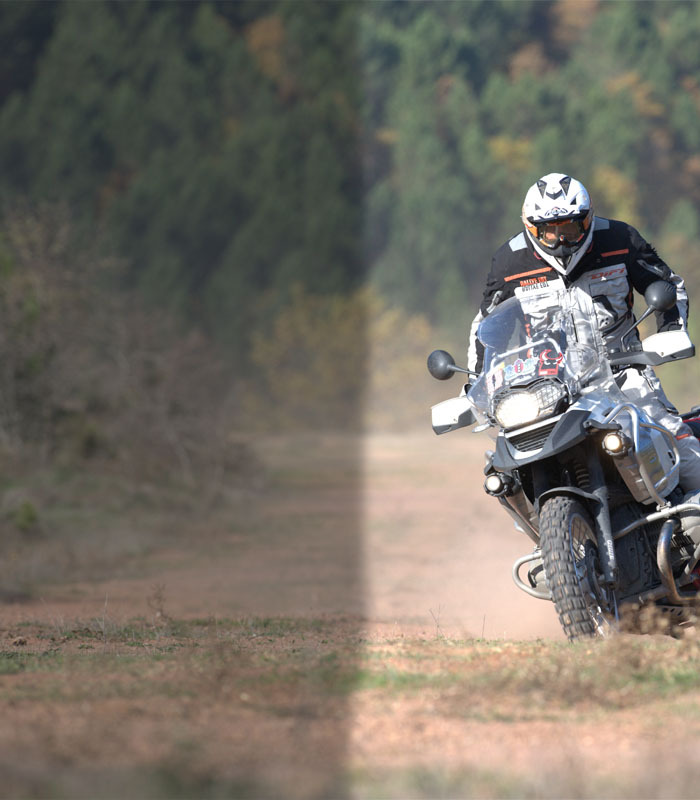 Removes easily and includes rubber bumpers to help absorb impacts.